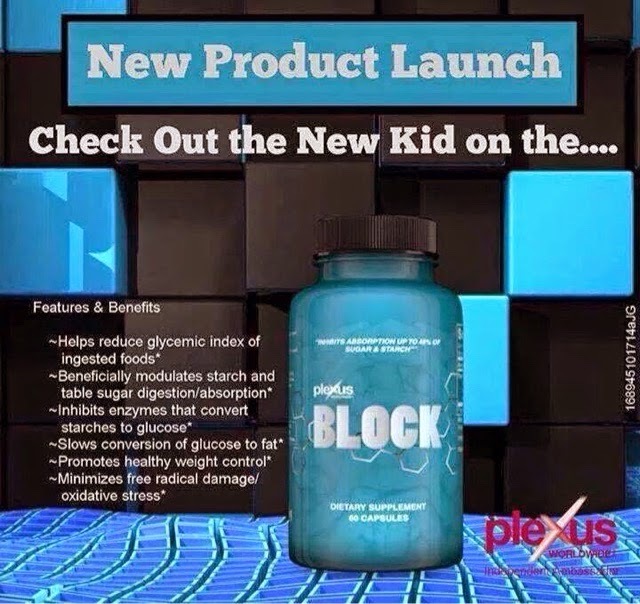 Check out plexus newest product: Block! Anyone who makes any purchase will receive a free gift! Visit www.plexusslim.com/322267 to order. Just let me know you've placed an order in the comments below, and where to send your free gift! Please feel free to leave any questions or comments in the comment section at the bottom of this post.